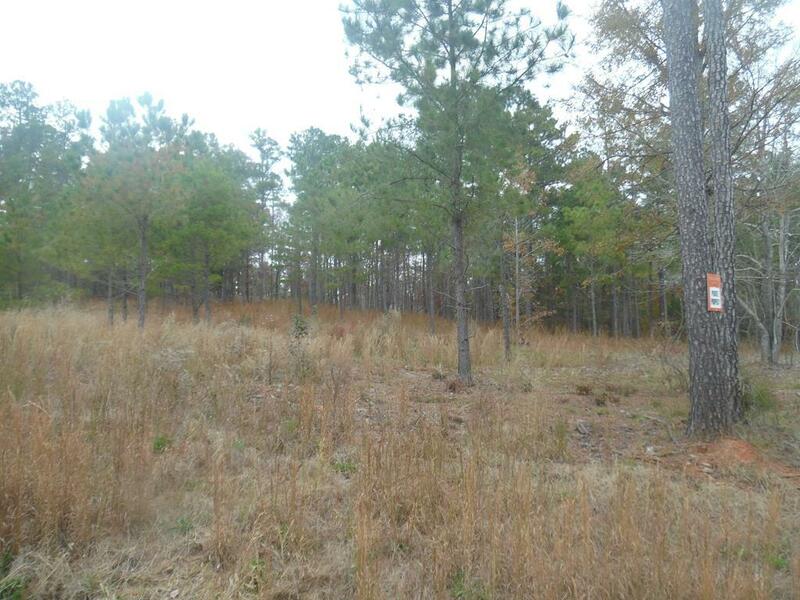 WELL PRICED 3.11 AC. LOT LOCATED IN THE ESTABLISHED NEIGHBORHOOD OF STILLWATER COVE. PERFECT LOCATION WITH A LOT OF POTENTIAL! BUILD A LAKE HOME OR BUY FOR AN INVESTMENT PROPERTY. LAN ALREADY HAS A SHARED DOCK ON SITE!